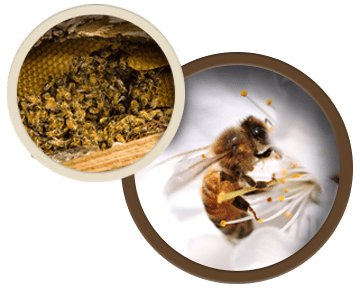 Conquistador Pest and Termite is a locally owned and operated pest control company. Conquistador offers a variety of services and packages to suit the needs of all of our customers. Serving All Your Pest Control Needs since 1978. One Call by You … No Bugs by Us! 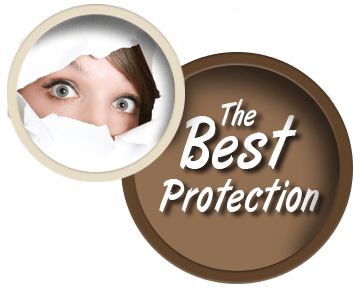 Seven common pests Conquistador Pest and Termite conquers for our customers. Call today, we want to be your pest control company. 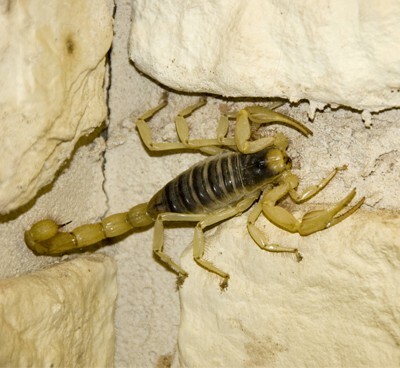 Customized pest control plans to keep desert pests outside. 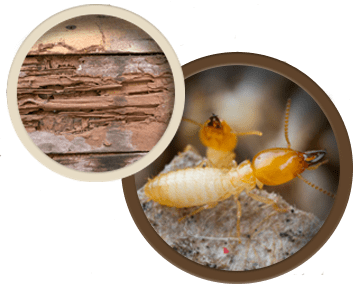 Termites cause over $1.7 billion dollars in damages a year. 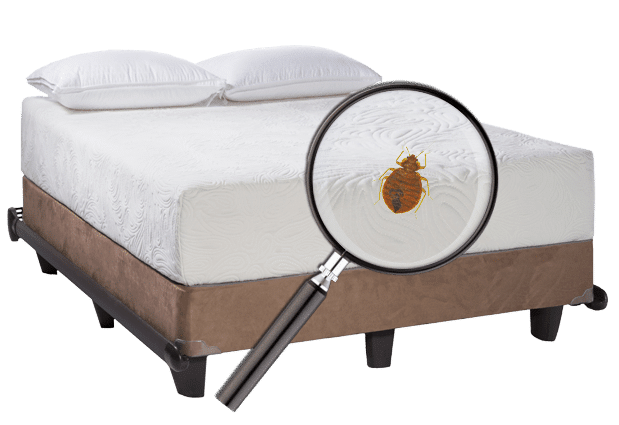 Bed bug complaints are up with big increases in Tucson. 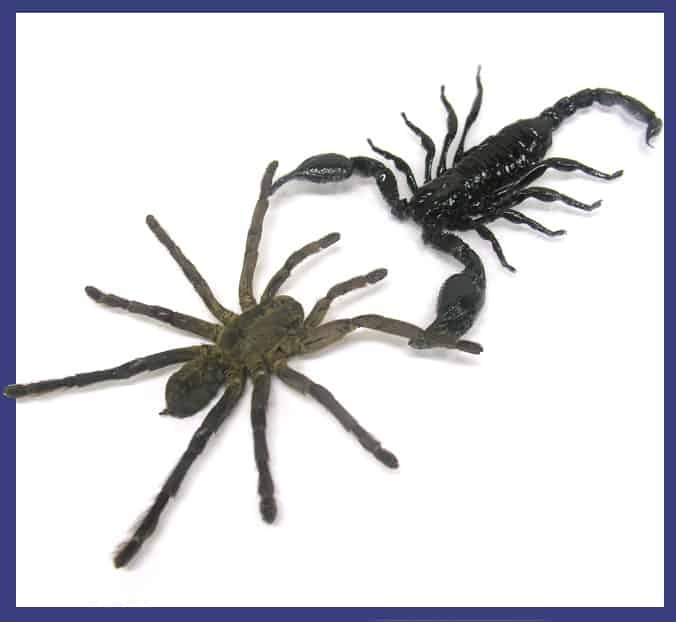 The scorpion is one of the most disliked pests in the Tucson desert. 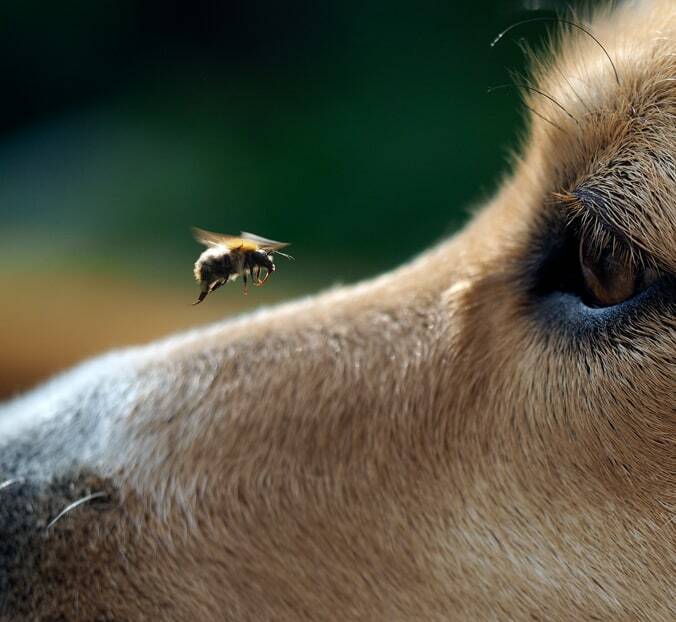 Take precaution with bees, Arizona bees are aggressive. If rodent nests are not properly removed, they will be reoccupied. Weeds are seldom controlled with 1 or 2 applications of weed spray. 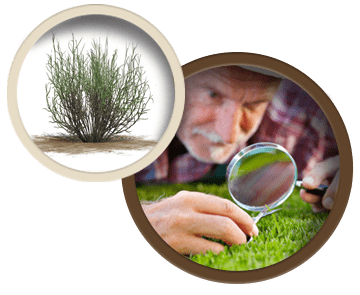 Pest, termite & weed control into one-stop pest control service. 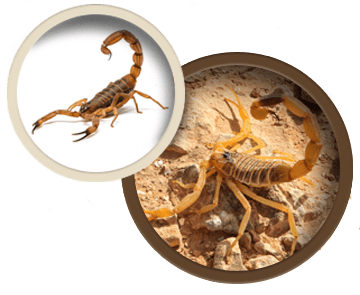 Whether you need help with a one-time pest problem or would like to set up routine pest control service, Conquistador Pest & Termite will work with you to create a customized pest control plan to get rid of desert pests inside and outside of your Arizona home all year long. 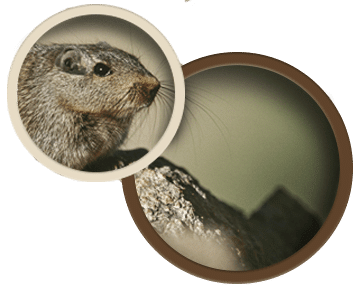 Our professional exterminators are trained to exterminate all types of desert pests and we understand the importance of protecting your family, pets, and the environment from harmful chemicals. 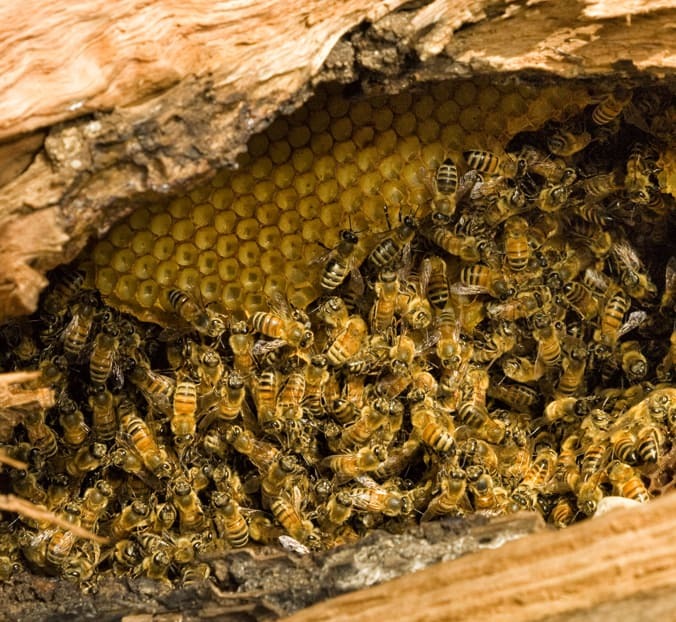 That is why we proudly use environmentally responsible insecticides that are EPA-approved. 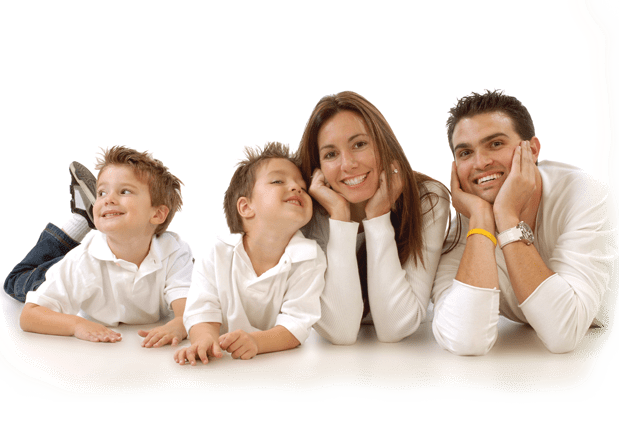 With Conquistador Pest & Termite, you can finally relax knowing you, your home, and loved ones are safe. 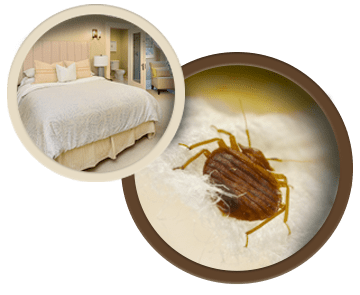 For decades, Conquistador Pest and Termite has offered pest control and termite services for commercial properties, real estate agents, and general contractors. We are committed to the ultimate level of service. 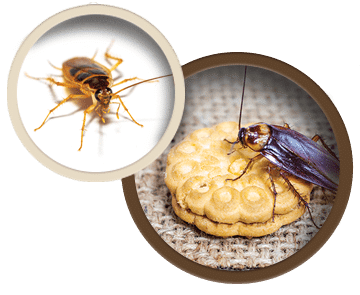 We are devoted to working with our commercial clients to achieve the ultimate pest protection plan to help keep your establishment pest free. We also understand that your business has a lot of traffic. We will work with you and your business’s busy schedule to set up monthly, bi-monthly or quarterly services to remedy the problem. Customer reviews can BEE a powerful thing. All of our services are covered under warranty. Between each visit if there is any issue, we will come back out to your property at no extra charge.